Always keep hydrated on the hill. Keep your tea and coffee hot with thermal flasks and your water handy with plastic and metal bottles. Here you will find a wide range of plastic and metal (stainless steel) drinks bottles, flasks, and thermal flasks. Perfect for your pumpkin and caramel, soy, spiced latte - or just your morning tea or coffee. Insulate hot beverages for up to 8 hours and iced drinks up to 24 hours with Klean Kanteen's Vacuum Insulated bottle. Versatile BPA-free water bottle with magnetic cap stow. Compact and re-usable flexible water bottle. The future of sustainable hydration! Great flexible water bottle for daily hydration with an eco-friendly design! A soft, compactable water bottle for quick hydration. 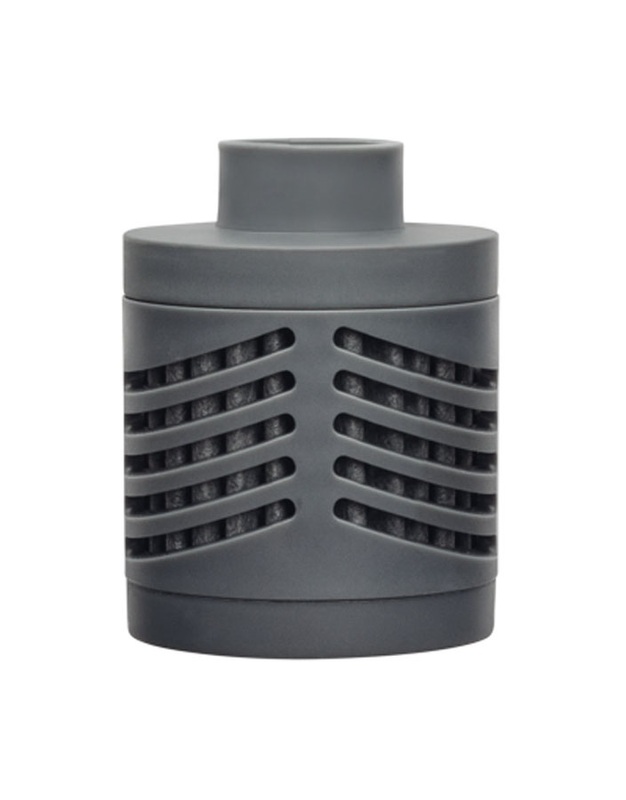 Hydro Flask Insulated Flex Cap for Standard Mouth size water bottles. Hydro Flask's essential picnic, long day trip and overnight companion - take your favourite wine everywhere and anywhere. Platypus' lightest and most compact flexible water bottle for daily hydration with an eco-friendly design! 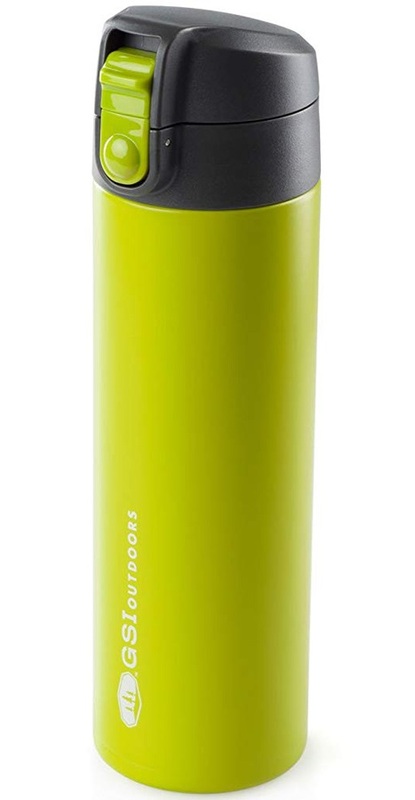 Insulate hot beverages for up to 10 hours and iced drinks up to 30 hours with Klean Kanteen's Vacuum Insulated bottle. Insulate hot beverages for up to 6 hours and iced drinks up to 24 hours with Klean Kanteen's Vacuum Insulated bottle. Stainless steel pocket flask with screw-top lid & refill funnel.